IBM CEO Ginni Rometty was hoping Globalfoundries would be willing to take over its chip-making business. The company even offered $1 billion in cash to jettison the division - an offer that Globalfoundries turned down according to a person familiar with the process as reported by Bloomberg. The same source claims Globalfoundries was looking for a $2 billion payout to take over IBM's chip-making duties, a figure that Rometty was not willing to pay. It's clear that Rometty wants to get rid of the division but she isn't willing to do it at any cost. The chip-manufacturing operations continue to weigh on the company's profit. In June, a source said the unit was losing as much as $1.5 billion per year. 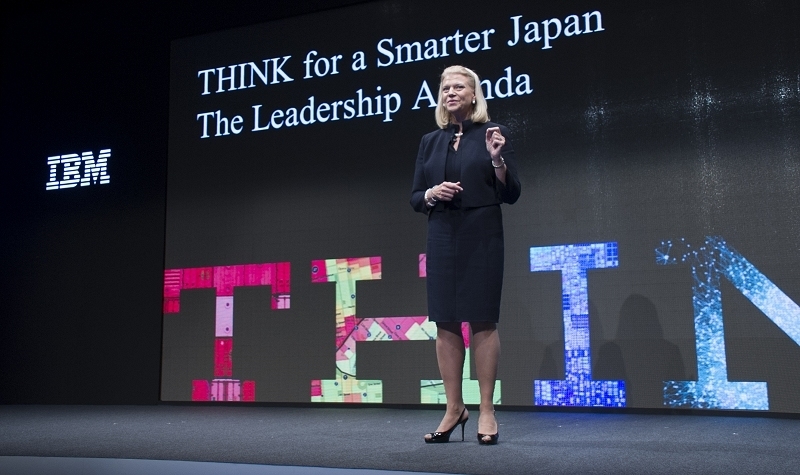 At that rate, it's no surprise that IBM has had nine straight quarters of falling revenue. Whether or not negotiations are done, however, remains to be seen. As Tirias Research founder Jim McGregor correctly points out, the first rule of negotiating anything is you need to be able to walk away from a deal. As such, McGregor suspects this might just be posturing on Rometty's part. It's entirely possible that talks may resurface within three to six months. Back in June, rumors surfaced that Globalfoundries was interested in purchasing IBM's engineers and intellectual property. The company placed little to no value on IBM's manufacturing facilities, however, because they were outdated.